These stars took home a Grammy on Sunday. 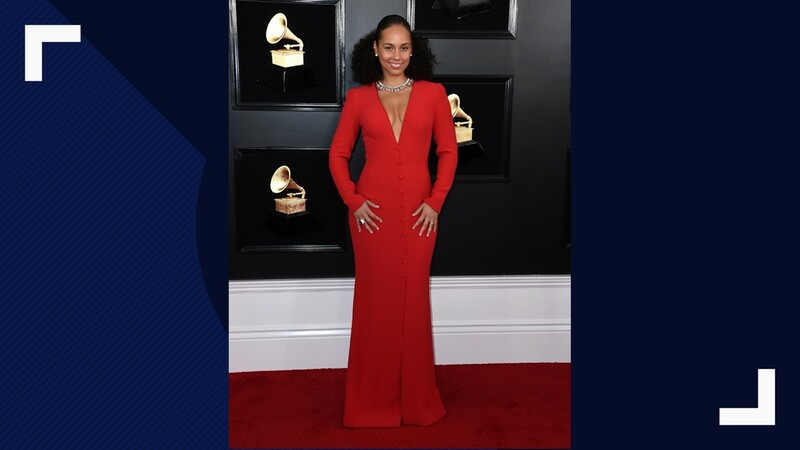 The Recording Academy's Grammy Awards honors the best in music, and these musicians, songwriters, entertainers and more took home trophies on Sunday. The 61st annual Grammy Awards aired live on Feb. 10. Here is a list of the winners (in bold) and nominees. 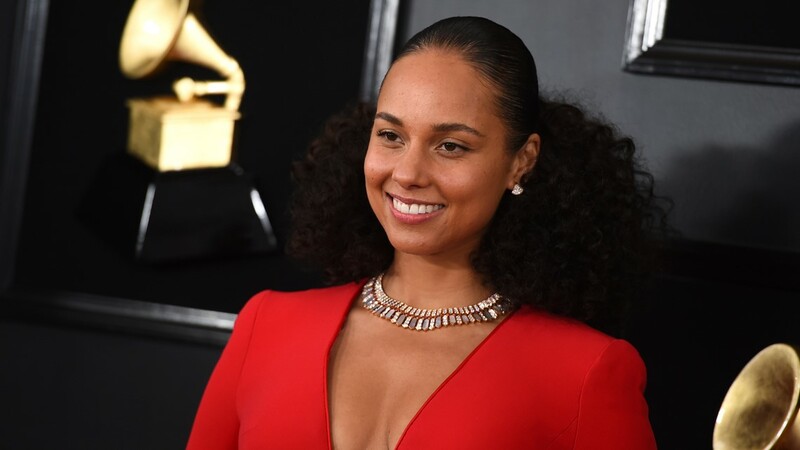 Alicia Keys arrives at the 61st annual Grammy Awards at the Staples Center on Sunday, Feb. 10, 2019, in Los Angeles. Lady Gaga arrives at the 61st annual Grammy Awards at the Staples Center on Sunday, Feb. 10, 2019, in Los Angeles. Jennifer Lopez arrives at the 61st annual Grammy Awards at the Staples Center on Sunday, Feb. 10, 2019, in Los Angeles. Cardi B arrives at the 61st annual Grammy Awards at the Staples Center on Sunday, Feb. 10, 2019, in Los Angeles. Dolly Parton arrives at the 61st annual Grammy Awards at the Staples Center on Sunday, Feb. 10, 2019, in Los Angeles. 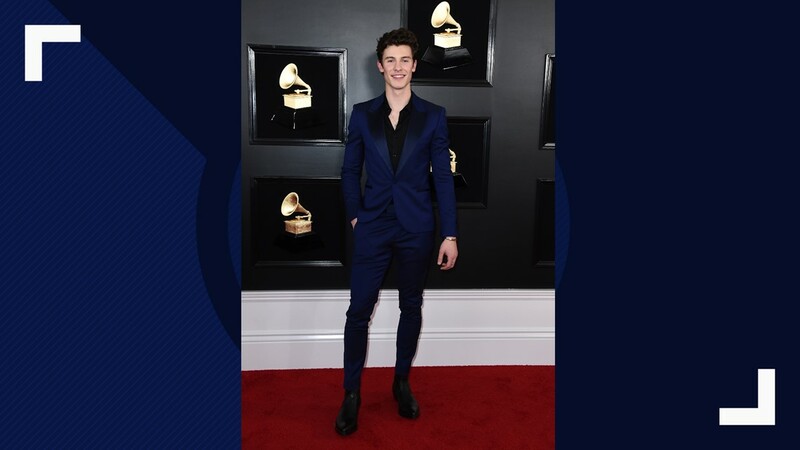 Shawn Mendes arrives at the 61st annual Grammy Awards at the Staples Center on Sunday, Feb. 10, 2019, in Los Angeles. Bebe Rexha arrives at the 61st annual Grammy Awards at the Staples Center on Sunday, Feb. 10, 2019, in Los Angeles. 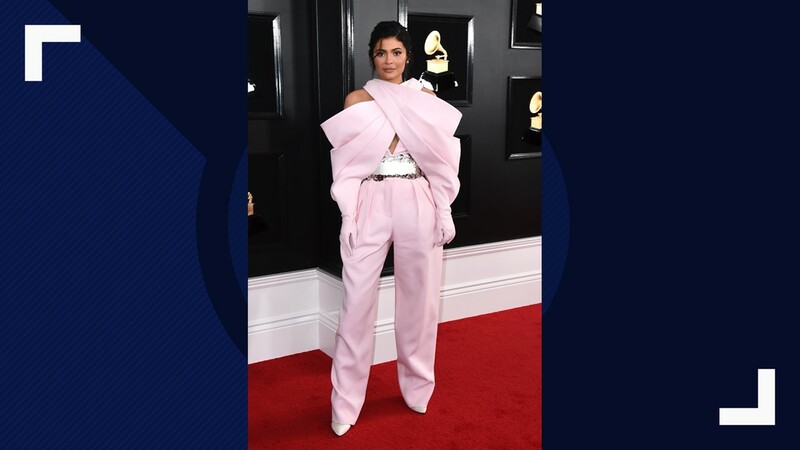 Kylie Jenner arrives at the 61st annual Grammy Awards at the Staples Center on Sunday, Feb. 10, 2019, in Los Angeles. Anna Kendrick arrives at the 61st annual Grammy Awards at the Staples Center on Sunday, Feb. 10, 2019, in Los Angeles. Kacey Musgraves arrives at the 61st annual Grammy Awards at the Staples Center on Sunday, Feb. 10, 2019, in Los Angeles. 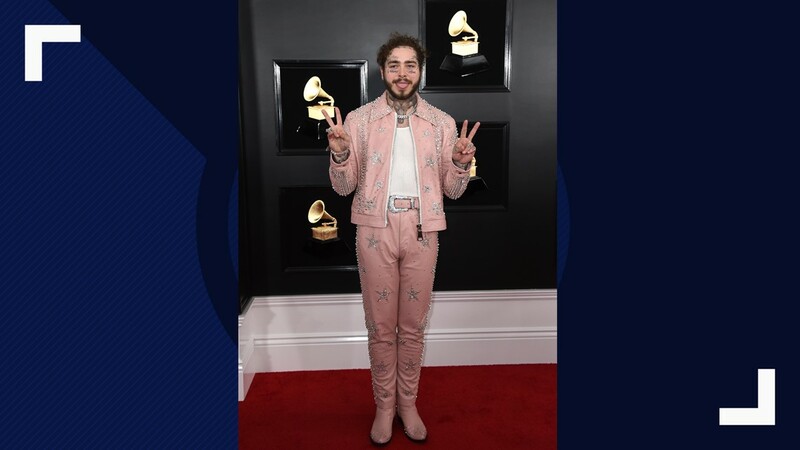 Post Malone arrives at the 61st annual Grammy Awards at the Staples Center on Sunday, Feb. 10, 2019, in Los Angeles. AJ McLean, from left, Kevin Richardson, Brian Littrell, Nick Carter, and Howie Dorough of The Backstreet Boys arrive at the 61st annual Grammy Awards at the Staples Center on Sunday, Feb. 10, 2019, in Los Angeles. Maren Morris arrives at the 61st annual Grammy Awards at the Staples Center on Sunday, Feb. 10, 2019, in Los Angeles. Dua Lipa arrives at the 61st annual Grammy Awards at the Staples Center on Sunday, Feb. 10, 2019, in Los Angeles. Kelsea Ballerini arrives at the 61st annual Grammy Awards at the Staples Center on Sunday, Feb. 10, 2019, in Los Angeles. Miley Cyrus arrives at the 61st annual Grammy Awards at the Staples Center on Sunday, Feb. 10, 2019, in Los Angeles. 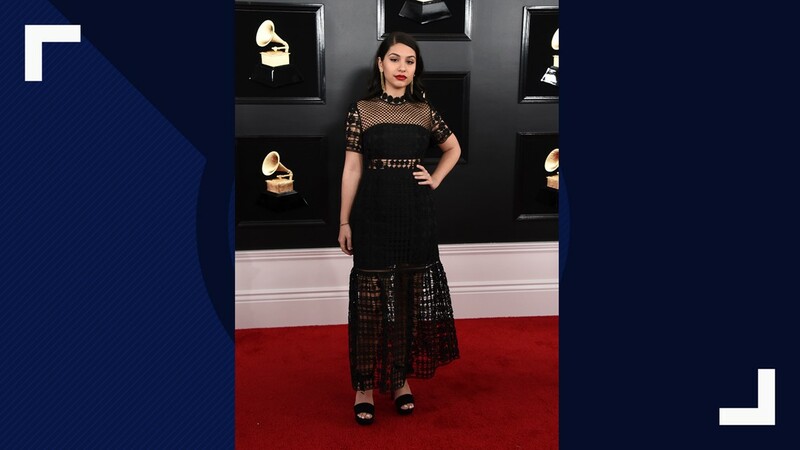 Alessia Cara arrives at the 61st annual Grammy Awards at the Staples Center on Sunday, Feb. 10, 2019, in Los Angeles. Janelle Monae arrives at the 61st annual Grammy Awards at the Staples Center on Sunday, Feb. 10, 2019, in Los Angeles. Camila Cabello arrives at the 61st annual Grammy Awards at the Staples Center on Sunday, Feb. 10, 2019, in Los Angeles. H.E.R. arrives at the 61st annual Grammy Awards at the Staples Center on Sunday, Feb. 10, 2019, in Los Angeles. Heidi Klum arrives at the 61st annual Grammy Awards at the Staples Center on Sunday, Feb. 10, 2019, in Los Angeles. 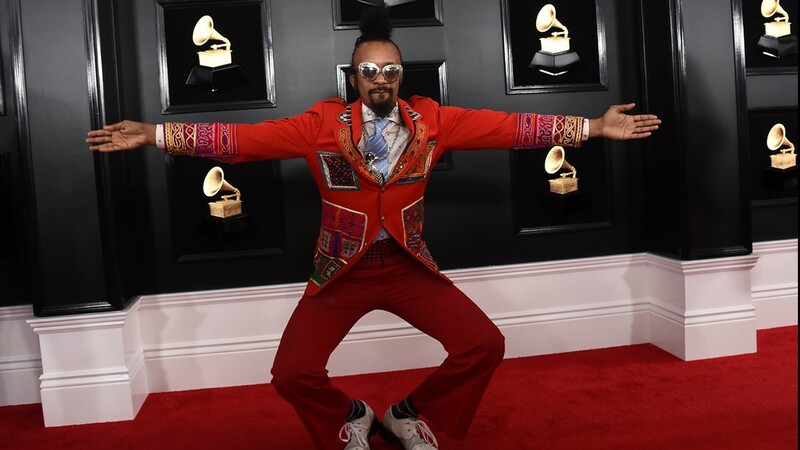 Fantastic Negrito arrives at the 61st annual Grammy Awards at the Staples Center on Sunday, Feb. 10, 2019, in Los Angeles. 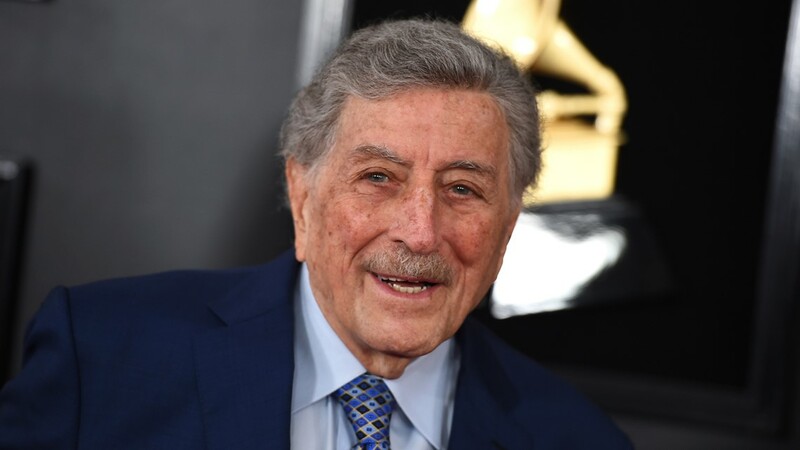 Tony Bennett arrives at the 61st annual Grammy Awards at the Staples Center on Sunday, Feb. 10, 2019, in Los Angeles. 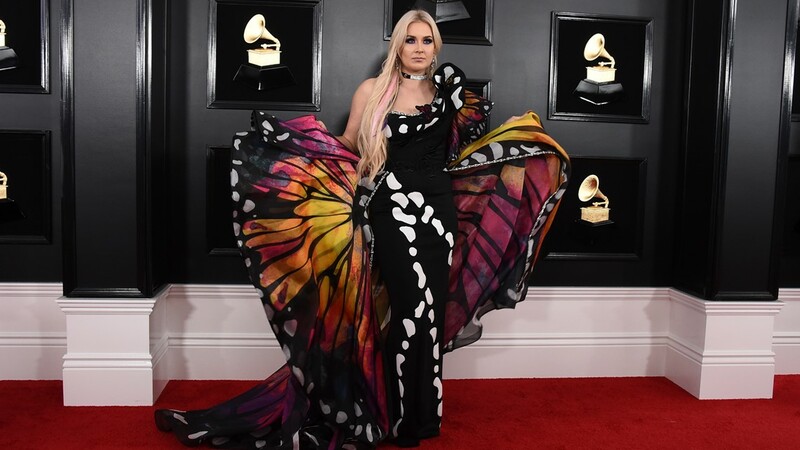 Meghan Trainor arrives at the 61st annual Grammy Awards at the Staples Center on Sunday, Feb. 10, 2019, in Los Angeles. Rashida Jones, left, and Alan Hicks arrive at the 61st annual Grammy Awards at the Staples Center on Sunday, Feb. 10, 2019, in Los Angeles. 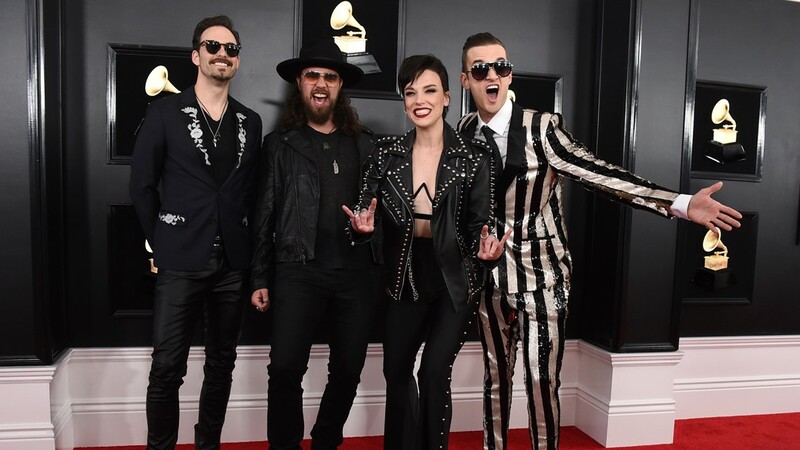 Josh Smith, from left, Joe Hottinger, Lzzy Hale, and Arejay Hale of Halestorm arrive at the 61st annual Grammy Awards at the Staples Center on Sunday, Feb. 10, 2019, in Los Angeles. 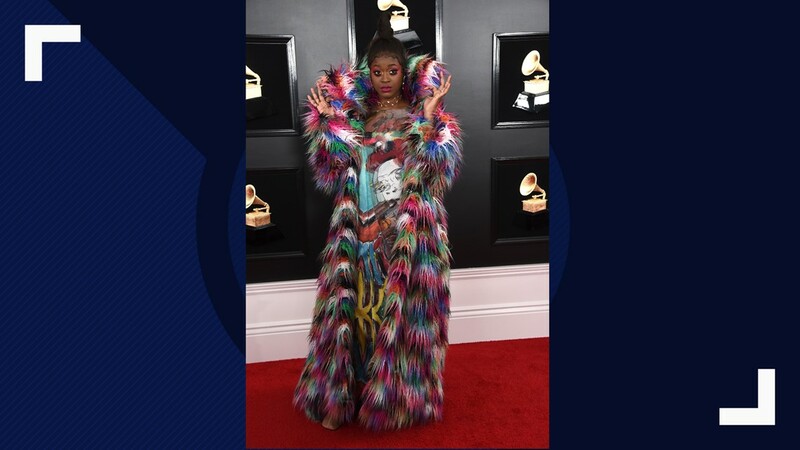 Tierra Whack arrives at the 61st annual Grammy Awards at the Staples Center on Sunday, Feb. 10, 2019, in Los Angeles. Zuri Hall arrives at the 61st annual Grammy Awards at the Staples Center on Sunday, Feb. 10, 2019, in Los Angeles. 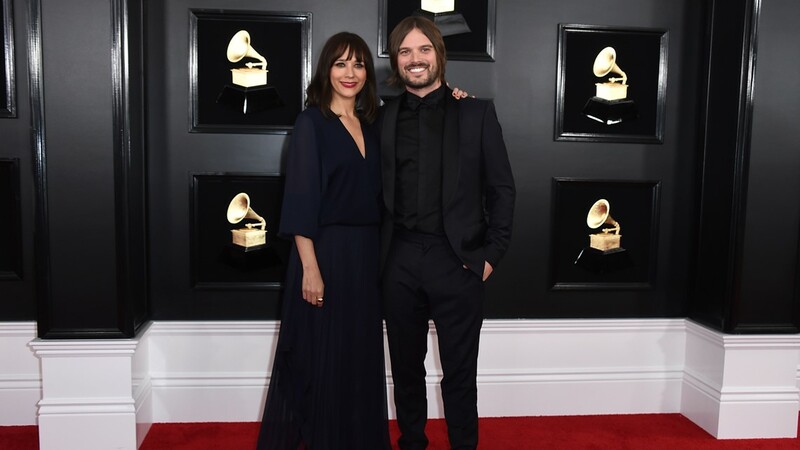 Saint Heart arrives at the 61st annual Grammy Awards at the Staples Center on Sunday, Feb. 10, 2019, in Los Angeles. Margo Price arrives at the 61st annual Grammy Awards at the Staples Center on Sunday, Feb. 10, 2019, in Los Angeles. 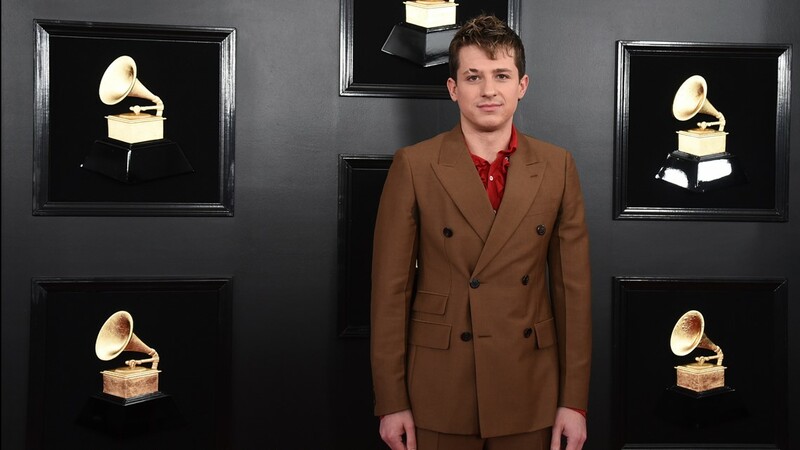 Charlie Puth arrives at the 61st annual Grammy Awards at the Staples Center on Sunday, Feb. 10, 2019, in Los Angeles. 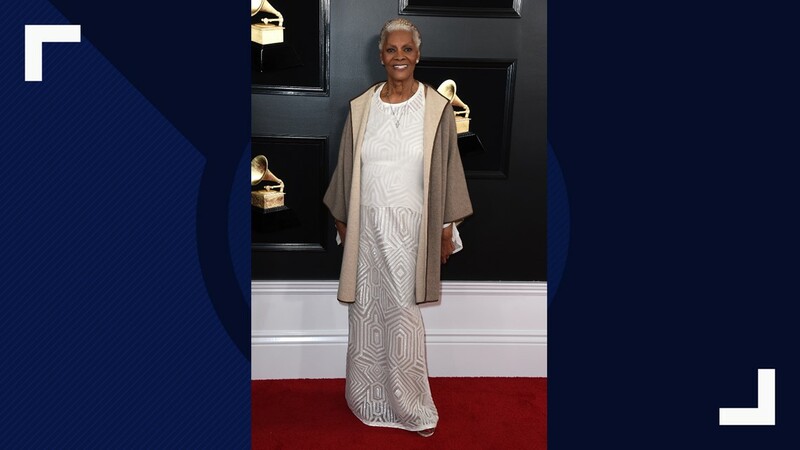 Dionne Warwick arrives at the 61st annual Grammy Awards at the Staples Center on Sunday, Feb. 10, 2019, in Los Angeles. 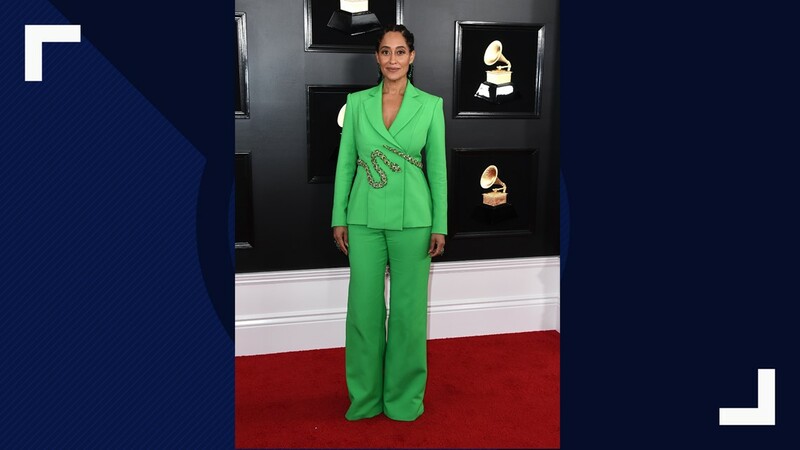 Tracee Ellis Ross arrives at the 61st annual Grammy Awards at the Staples Center on Sunday, Feb. 10, 2019, in Los Angeles. 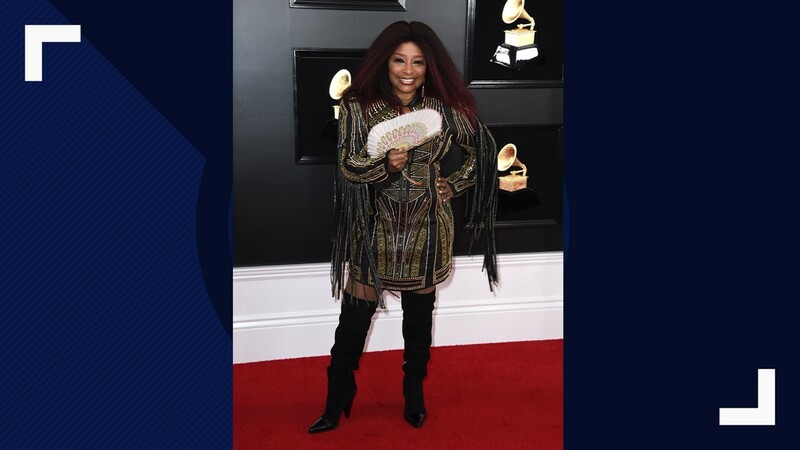 Chaka Khan arrives at the 61st annual Grammy Awards at the Staples Center on Sunday, Feb. 10, 2019, in Los Angeles. Andra Day arrives at the 61st annual Grammy Awards at the Staples Center on Sunday, Feb. 10, 2019, in Los Angeles. Toni Braxton arrives at the 61st annual Grammy Awards at the Staples Center on Sunday, Feb. 10, 2019, in Los Angeles. 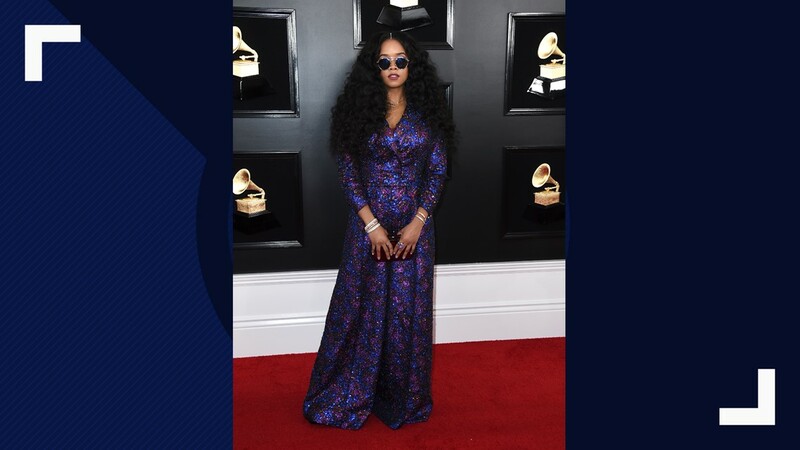 Ashanti arrives at the 61st annual Grammy Awards at the Staples Center on Sunday, Feb. 10, 2019, in Los Angeles. Track from: "Call Me By Your Name"
Track from: "A Star Is Born"
Track from: "The Greatest Showman"